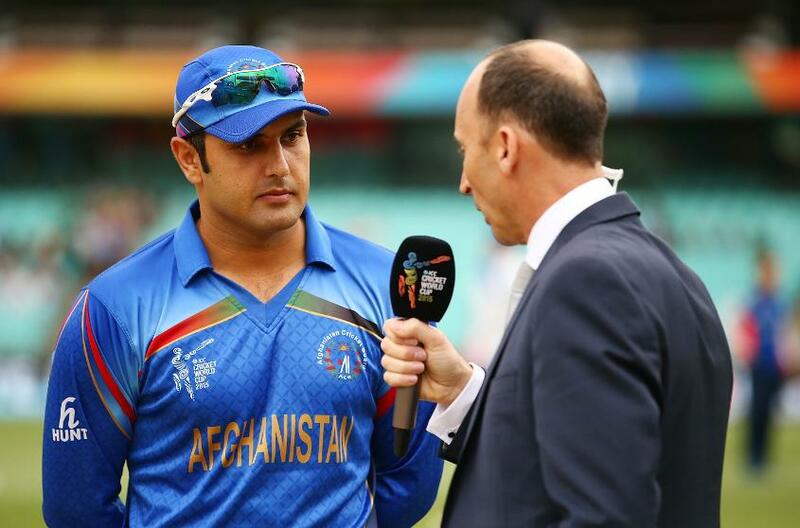 Afghanistan became ICC's latest Full Member in June 2017 and recently overtook Bangladesh and Sri Lanka in the T20I rankings, and all-rounder Mohammad Nabi has been at the centre of Afghanistan's climb to the upper echelons of world cricket. He is close to being the ideal limited-overs cricketer, the kind you might create in a laboratory, and has earned lucrative T20 contracts around the world for his swashbuckling batting and supremely skilled bowling. But as prestigious as representing the likes of Sunrisers Hyderabad in the Indian Premier League or Melbourne Renegades in the Big Bash League is, surely nothing comes close to the pride of representing Afghanistan and blazing the trail for their early forays into international cricket. Having participated in Afghanistan's landmark maiden Test match against India, he has now brought up another milestone – his 100th appearance in the second match of the ODI series against Ireland. To celebrate the momentous occasion – he is the first Afghan to reach a century of ODI caps – we look back to five definitive moments that bind Nabi to Afghanistan's journey of hard-earned triumph and as one of his nation's quintessential sporting greats. Afghanistan's qualifying campaign for the ICC Cricket World Cup 2011 was bittersweet. They narrowly missed out on making the cut for the main competition after failing to better Kenya's net run-rate, but a string of impressive performances had earned a promotion to ODI status. Just two days after learning that they would not progress to the tournament proper, they made their ODI bow against Scotland in the fifth place play-off of the Super Eight. Nabi smashed three sixes and as many fours in a knock of 58, helping his side to 295/8. Afghanistan prevailed by 89 runs after skittling the Scots for 206, and he picked up Player of the Match for his contribution with the bat. It was a momentous occasion for Afghanistan cricket fans, with Nabi immediately thrusting himself to the forefront for his country, which set the tone for his international career. Though they lost every game in their inaugural ICC CWC campaign, with Nabi as skipper, and a roster of exciting talent coming through, Afghanistan's mere presence in the competition carried great significance. Their attendance was all the more remarkable considering the Afghanistan Cricket Board was founded just 20 years prior in 1995, and the team was only granted ICC affiliate membership in 2001. Qualification was pivotal for the sustained progression of the national team, and Nabi provided that as the leader of a flourishing squad with bags of potential. The knock-on effect of this feat is epitomised by Afghanistan's forthcoming appearance in the 2019 ICC CWC in England and Wales, for which a more rigorous qualification processes were passed in quite magnificent fashion, and come tournament time, Nabi will surely be on hand to play a central role. One only has to turn back three years worth of pages to a time where Afghanistan had never conquered an ICC Full Member in an ODI series. 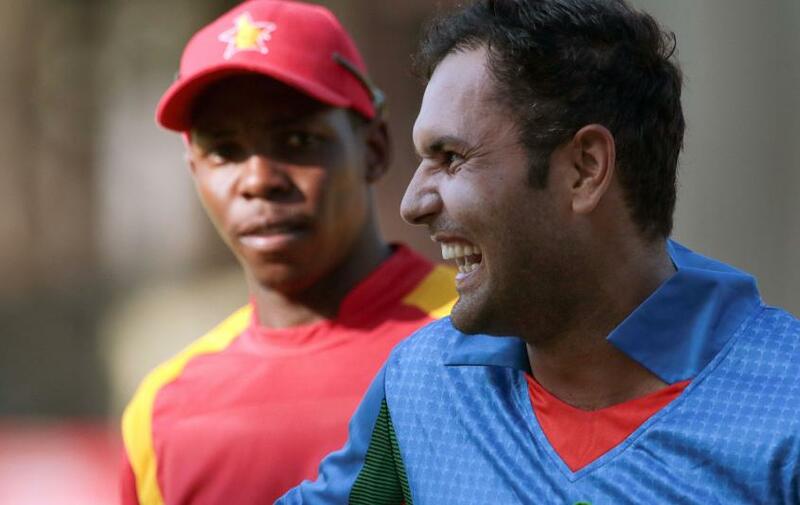 In 2015, Zimbabwe took them on in a five-match series, and in what was a truly thrilling battle, Afghanistan overturned a 2-1 deficit to emerge as 3-2 victors. "It was so emotional for us. There were tears," Nabi expressed to ESPNcricinfo following the monumental win. Having given up the captaincy due to a personal lack of form and a fear that this was impacting the side, Nabi returned to prominence with 223 runs throughout the series from No.3 in the order (the third most by an Associate member batsman in a bilateral series), including a magnificent match-winning knock of 116 in the second match. His contribution with the ball was key to his side's series success too, as a sequence of economical spells showcased his guile and versatility, despite taking only three wickets. Then, Zimbabwe were the only Full Members to give Afghanistan a proper crack of the whip consistently, but since Nabi's men recorded the series victory, opportunities have arisen more readily and they have grasped them. Bangladesh were recently on the end of a 3-0 T20I series hammering from Afghanistan, marking another step in the meteoric rise of the former minnows. Somewhat out of their depth in the 2015 World Cup, Afghanistan had their work cut out for the following tournament after it was reduced from a 14 teams to just 10. A spanner was lodged in the works too after losing their opening three bouts in the qualifying group stage against Scotland, Zimbabwe and Hong Kong. 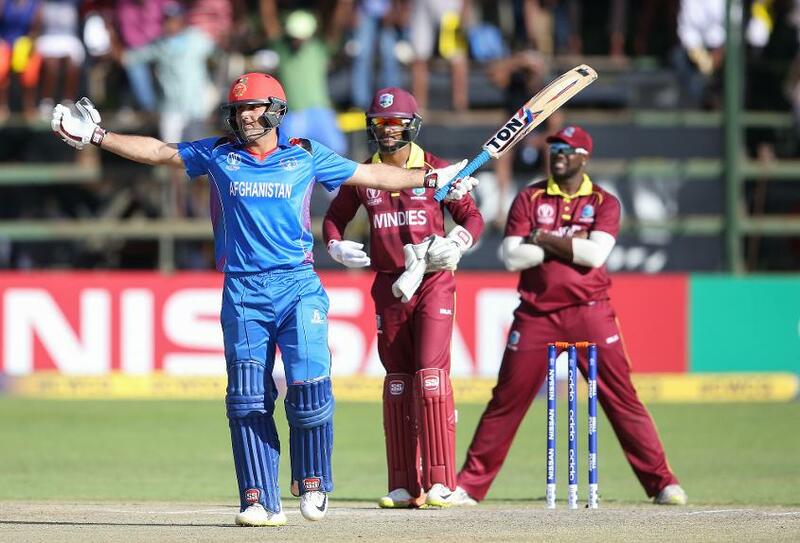 A win against Nepal sneaked them in to the Super Six, and an inspired run of form galvanised by the imperious Nabi guided Afghanistan to successive ICC Cricket World Cup qualifications. In one of the most remarkable modern cricketing comebacks, Afghanistan defeated the Windies, United Arab Emirates and Ireland to secure their place in the 2019 tournament, before capping a glorious campaign with a fourth consecutive win by defeating the Windies again in the Super Six final for extra measure, having already qualified. Nabi averaged just shy of 43 with the bat, amassing 257 runs, the most in his side. Taking this form into the upcoming tournament against the best teams in the world will surely be the next potential accomplishment on his bucket list, on which much will have surely already been ticked. Having been an ever-present throughout Afghanistan's ascension and a personification of their spiralling success, it is fitting that Nabi should wear the crown for being both leading run-getter and wicket-taker in ODIs for his country. The MRF Tyres No.1 ranked T20I bowler Rashid Khan, who has shot to superstar-status in recent years, is hot on his heels on the ODI wicket-taking charts, but Nabi has laid the platform for young Khan to be Afghanistan's contemporary headline-grabber, and one imagines that he will be more than happy to pass on the torch to the 19-year old. Nabi is also the MRF Tyres No.2 ranked all-rounder in ODI cricket, second only to Bangladesh's Shakib Al Hasan. Considering where Afghanistan were when he started his career, that is some accomplishment, and is a reward for all he has given to Afghanistan cricket in what has been, and still is, a sparkling international career.